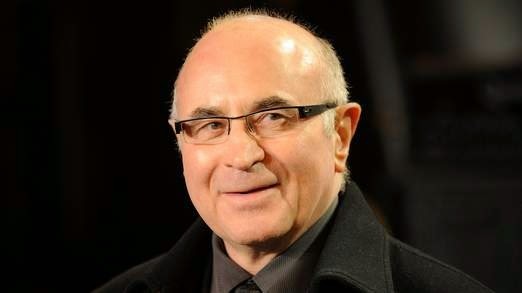 In news just in, British actor Bob Hoskins has died from pneumonia at the age of 71. Bob was best known for hit movies including 'Who Framed Roger Rabbit' and 'Mona Lisa', for which he won Bafta and Golden Globe best actor awards. In a statement, his wife Linda and children Alex, Sarah, Rosa and Jack said: "We are devastated by the loss of our beloved Bob. "Bob died peacefully in hospital last night, surrounded by family, following a bout of pneumonia. "We ask that you respect our privacy during this time and thank you for your messages of love and support." Hoskins, who was born in Bury St Edmunds, Suffolk, suffered from Parkinson's disease in the later years of his life. He retired from acting in 2012.